At present, the development of agriculture in China is relatively good, and there are more kinds of edible oil products. Peanut oil is a traditional edible oil, its production technology and storage technology are relatively mature. In this situation, the author for the current squeezing method of peanut oil processing technology, a brief analysis and research. In the early days, peanut oil was obtained by simple steaming, frying and pressing, but due to the low degree of industrialization, the production and yield of oil were limited. 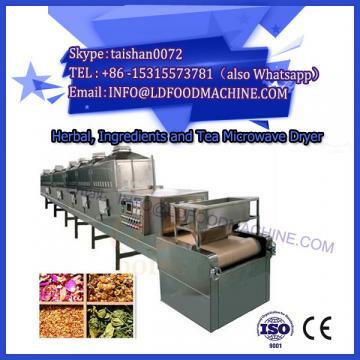 With the rapid development of science and technology, microwave drying mechanical technology has been gradually applied to peanut oil crushing. Under normal circumstances, peanut oil press technology can be divided into two parts. The first part is raw material sorting and cleaning. The second part is raw material crushing. Due to the simplicity of peanut oil pressing technology, the main industrial equipments used at present are screw oil press, pumping unit and so on. Peanut oil is mainly composed of fatty acids, which occupy about 80% of the same proportion. Experimental data show that regular consumption of peanut oil can prevent the occurrence of vascular diseases, and improve the human memory function. In addition, it also has a good preventive effect on arteriosclerosis and heart disease. In addition, according to its chemical composition analysis, peanut oil zinc content is higher, so often edible peanut oil, can effectively supplement zinc. In industrial production, in order to ensure good qualified rate and normal output rate. Peanut oil needs screening procedures and cleaning procedures before pressing. After peanut ripens, it carries more mud, sand and other impurities because of its growth environment. If such substances are not cleaned, they will cause greater wear or damage to the press equipment. And for the oil yield will also have a certain impact, oil quality and other aspects are also affected by such factors. Therefore, in order to avoid such incidents, and to increase the yield of oil, the first process of peanut pressing technology is material selection and drying. Firstly, the peanut fruits were roughly selected, and the larger weeds or mud were artificially treated. The smaller sediment and other impurities were cleaned up by blowing equipment. After the cleaning, the peanut fruit was dried for the purpose of ensuring the follow-up process. After the coarse fruit is picked and dried, the peanut enters the second process, shell. After drying and removing impurities, the peanut fruit is removed to enhance the oil yield at later stage. Shelling process is generally carried out by mechanical shelling, shelling process due to equipment reasons or manual inspection, there will be less shell mixed into peanut kernels. At present, the requirement for such a situation is that the hull covering 4% of the total quality is qualified. After the shell is removed, the third processes of pressing are crushed and broken. After removing the shell of peanut kernel, the whole structure is not destroyed, and the final oil yield is low, and the efficiency of pressing is also poor. Therefore, in order to enhance the oil yield and improve the efficiency of operation. Generally, after shelling, the peanut kernel is crushed by a rolling operation, and the whole peanut kernel is destroyed by crushing to form small petal-shaped peanut kernel granules. Then the granules are rolled again to form thin slices of peanut kernel, which is convenient for later heat treatment. 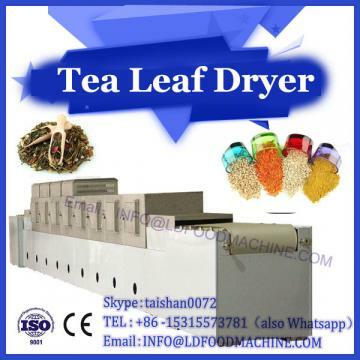 Generally speaking, heat treatment is divided into two steps, the first step is steaming, the second is frying. After rolling, the finished product is called green body, and can be directly pressed if cold working is done. However, after cold processing, the amount of protein precipitation is relatively high, and the water content is relatively large. This kind of product is not easy to preserve and is prone to qualitative change. 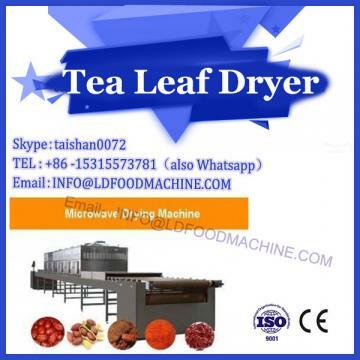 Hot processing is to heat raw billet, through steaming and frying, the structure of the nuts will be completely destroyed, promote the yield of oil, and reduce the viscosity of oil. After heating treatment, the peanut oil is pressed into the last working procedure. Generally speaking, in order to increase the oil output, the pressing process usually takes many times. First, the finished billet after heat treatment is placed in the press, and the press is opened to press. In order to ensure oil quality and production safety, the water content of peanut oil should be about 2% - 3% of the whole crushing material for the first time, and the crushing temperature should also be about 125C. According to the situation of the second squeezing, the water content of the second squeezing should be increased, generally not more than 6% of the total, and the squeezing temperature should be consistent with the first squeezing temperature. The finished product is charged according to the manufacturer's standards, and the final product collection method is different. On the whole, it is collected according to the pressing order, and then in the process of filling the products, it is necessary to mix the process products to a certain extent.